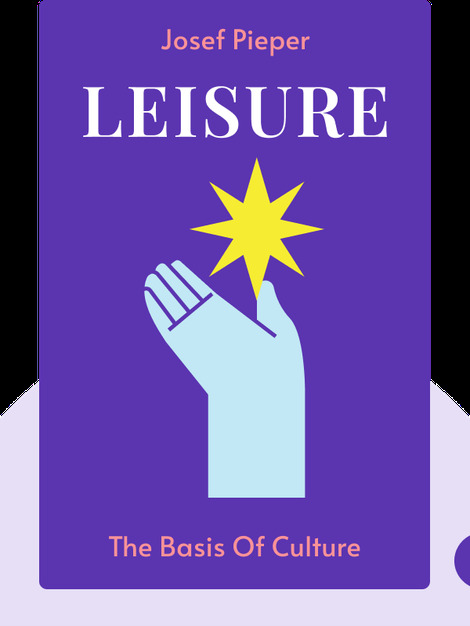 Leisure (1952) takes you back in time to learn how leisure played a central role in society, creating a space for both divine worship and intellectual contemplation. 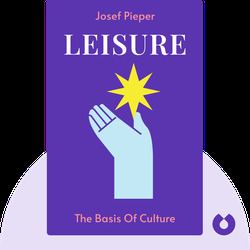 These blinks reveal the oppressive paradigm of total work that emerged in the post-war world and present a case for bringing leisure back into our lives. Josef Pieper (1904-1997) was a German philosopher who studied the works of Aquinas and Plato. He was also a professor of philosophical anthropology at the University of Münster.